Here you will find the Large Car sales leaders in Canada for November 2017. Each month we compile the Large car sales data and reports for North American markets and analyze it to create the best selling list below. If you want more data, check out our last few months of data Best Selling Large Cars in Canada – September 2017 or Large Cars in Canada – October 2016. Also check out our other Segment reports or dive deeper into Large Car Sales. After November, the Canadian market for large cars sits 8% ahead of last year’s year-to-date for this point, down from a 10.7% lead last month. Sales for the month of November were down 21% year-on-year. 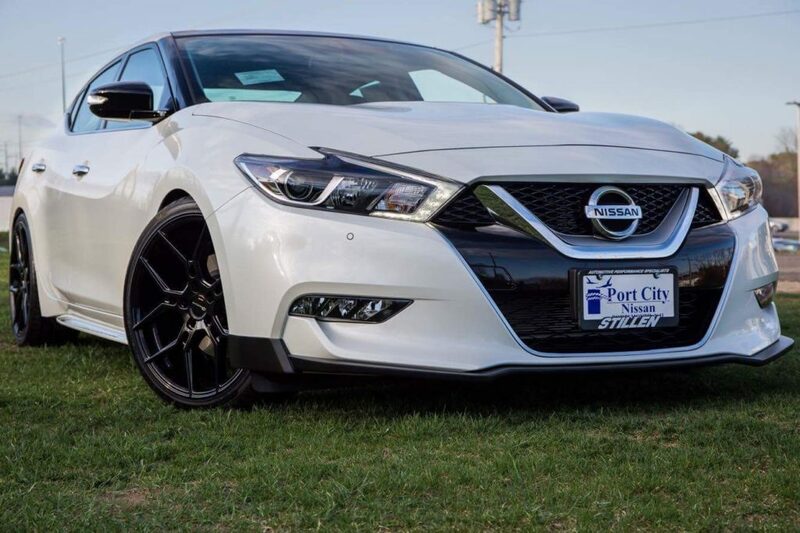 The Nissan Maxima posted its best sales month since March, falling one sale short of doubling its performance from the eleventh month last year. If Nissan can sell 2017 Maximas in the month of December, the badge’s year-to-date will break even at year’s end. After coming third in October with its best month of 2017, the Buick LaCrosse returned to its usual form in November with 69 sales – still 23.2% growth on last year. Barring a really difficult December, last month’s uptick should ensure that its year-to-date remains in the green at the end of 2017. This sales table of shows the top Large car sales data performers in the Canada, including their year on year growth rates both for the most recent month and year to date figures. Note that this table is sortable and that it fees the chart below. You can easily change the chart by filtering and sorting the below table.